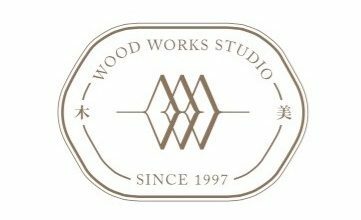 Wood Works (木美) is an Interior Design Studio specialising in crafting unique living spaces for the urban dwellers of today. Started in 1997 as a carpentry business, now almost 18 years later, the business is fronted by designer, Keith. Apart from archiving our work, this space also serves to catalog and share daily design-centric inspiration. Scribble us a note if you have a space to design or style, or to simply say hi!